Smoking adversely affects many of the body’s systems. Smoking affects your throat because it causes symptoms such as shortness of breath, acid reflux, and throat dryness. Smoking causes throat cancer and other throat disorders. In this article, we will discuss how smoking irritates the throat and other organs. 1. Do Cigarettes burn your throat? 2. 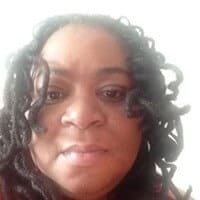 Why does my throat hurt after smoking a cigarette? Smoking causes irritation to the throat. This irritation causes the throat to become red, dry and inflamed. Smoking also causes polyps in the throat. These polyps usually grow on the vocal cords. This is the reason for the “smokers voice”, and the hoarseness in the smoker’s voice. Tobacco smoking is known to cause a plethora of diseases. Some of these diseases are life threatening such as throat and esophagus cancer. Cigarette smoking is the major cause of preventable deaths in America. Cigarettes cause more than 500,000 deaths per year. 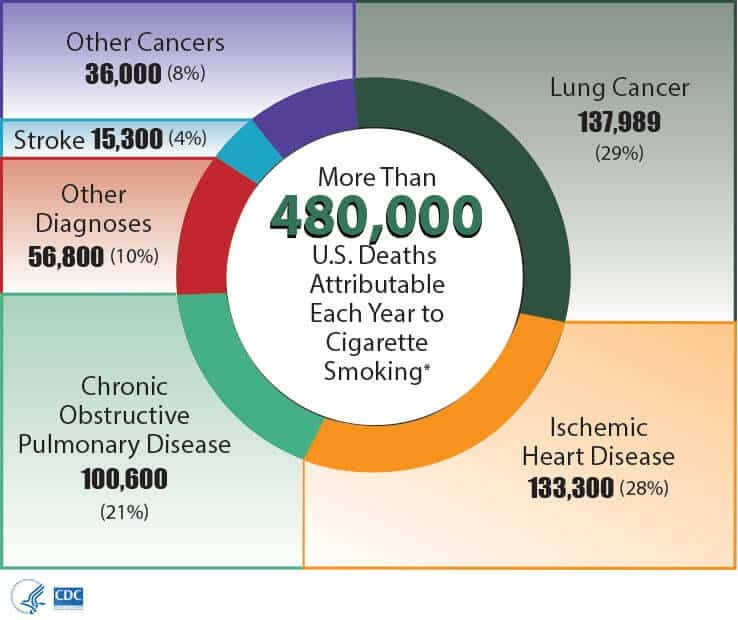 Around 15% of people in America smoke and more than 15 million Americans have some form of smoking-related diseases. 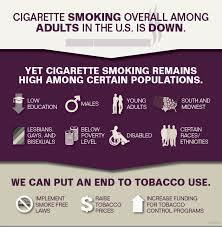 The stop-smoking ads have been effective because smoking has decreased from 21% in 2005 to 15% in 2016. Alcohol also increases the risk of getting cancers of the mouth, throat, and larynx. Nicorette Nicotine gum is a quit smoking cessation aid to control nicotine withdrawal symptoms. Nicorette nicotine gum offers craving relief associated with quitting smoking and manages daily nicotine intake. Nicorette nicotine stop smoking gum in 2mg Fruit Chill allows for a 2nd piece of gum during intense nicotine cravings. Allen Carr’s Easy Way to Stop Smoking is a self-help classic, with over 20m copies sold worldwide. It has been a #1 bestseller in nine European countries. It outsells all other quit smoking titles combined. This edition has been developed specifically for smokers in the US. This seminal book has enabled millions of smokers to quit easily and enjoyably using Carr’s simple, drug-free approach. (Allen Carr). 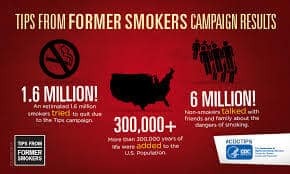 Novartis Nicotine Transdermal System Stop Smoking Aid Patches stop smoking aid patch used to function with a certain level of nicotine -this reduces the withdrawal symptoms that many people normally feel when they quit smoking. The psychological aspects of quitting and to change your habits that trigger your nicotine cravings. The absolute way to lower your risk of throat problems due to smoking is not to smoke. Even if you do smoke, quitting greatly lowers your risk. Smokeless tobacco products are advertising to be a safer option, however, they are not safer. Alcohols should be limited to no more than twice a week. The HPV virus is linked to oral cancer. Therefore, proper precautions should be used during intimacy. Cigarettes by themselves do not burn your throat, but the heat from the smoke causes damage to your throat by destroying the cilia that line the tissues. Tobacco smoke paralyzes, This is what leads to the smokers cough. When an individual smokes a cigarette, the toxins in the tobacco dries out of the lining of the throat. This dryness causes inflammation, irritation, and injury. This is why an individual would have pain.